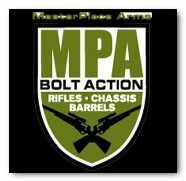 MPA 65BA-SL Bolt Action Competition Rifle (Switch Lug) allow 8-12 weeks for delivery from date of order. 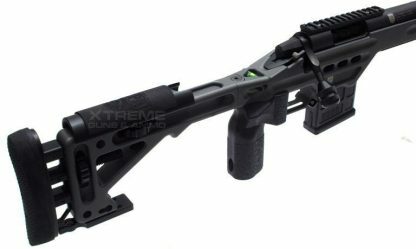 MPA 65BA-SL Bolt Action Competition Rifle (Switch Lug) Custom Cerakote Colors add $135 for the chassis body and $65 for the barreled action. Check with us for all the custom colors available. Captures the Lug on both the front and rear lug surface. Trigger Pull – 1-3 lbs. 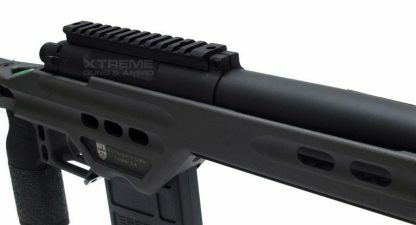 Great rifle in 6.5, wonderful chassis, love the 1.5lb trigger. After quick sight in at 100y was able to put 5 shots in a single hole, and then banging steel at 540y. 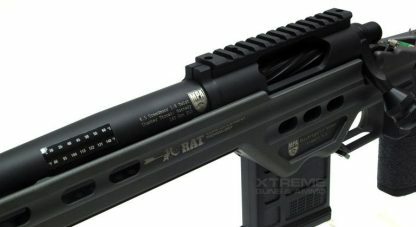 Very little recoil with the included break (if watching someone shoot, do not stand behind and to the side, you will get the full force of the break doing its job).